Call of Duty: Black Ops 3's first gameplay trailer was released today on YouTube. The trailer gives us a long look at the futuristic setting of the shooter and confirms the release date. 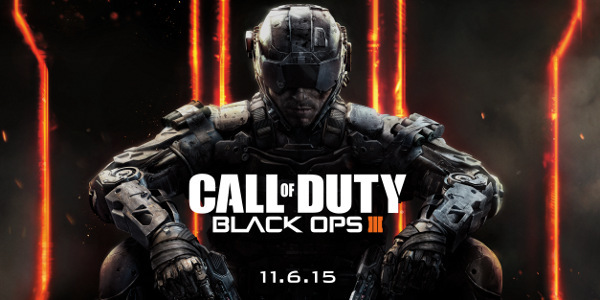 Black Ops 3 is set in a near-future in which cybernetic enhancements are a reality. The player is an elite soldier armed with this technology. The trailer's voiceover suggests that, like Deus Ex: Human Revolution, the game's going to tackle the dark side of this new technology. "Weapons don't have instincts," the character in the voiceover says. "Weapons don't have loyalty. Weapons don't have judgment. Soldiers do. What happens when the soldier becomes the weapon?" Later, he mentions that technology has been pushed so far that it's now pushing back. Instead of explaining the unexpected side effects of this technology, though, the trailer focuses on showing us how awesome it is. Players can use their cybernetics to turn their arm into a minigun or even summon a swarm of nanobots (?) to attack enemies. They can also remotely control drones and pilot them from a first-person perspective. Cybernetic enhancements also give players super powers similar to the exoskeleton abilities in Advanced Warfare. They're agile enough to wall-run and rapidly scale buildings. At one point, the player punches a robot soldier so hard they're launched several feet in the air. The trailer is only two minutes long and doesn't go into detail about the multiplayer. We'll have to wait until another day to find out if the previous leaks about four player co-op and other features are legit. 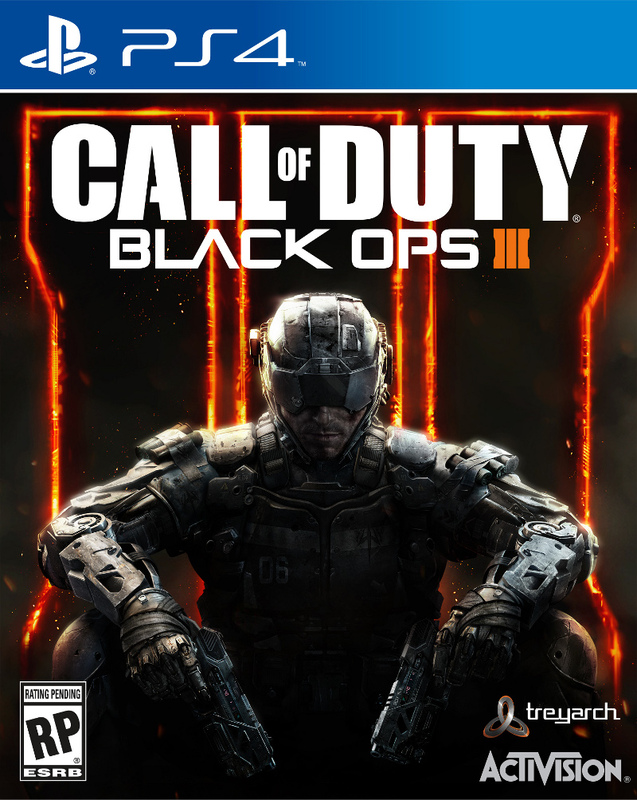 As yesterday's leak suggested, Black Ops 3 will be launching November 6th worldwide. You can pre-order now for access to the multiplayer beta. The beta is limited to PS4, Xbox One and PC. The release date for the test is unclear. It's unclear whether the full game will only be released on those platforms as well. It seems likely, as the box art was limited to PS4, Xbox One and PC versions. 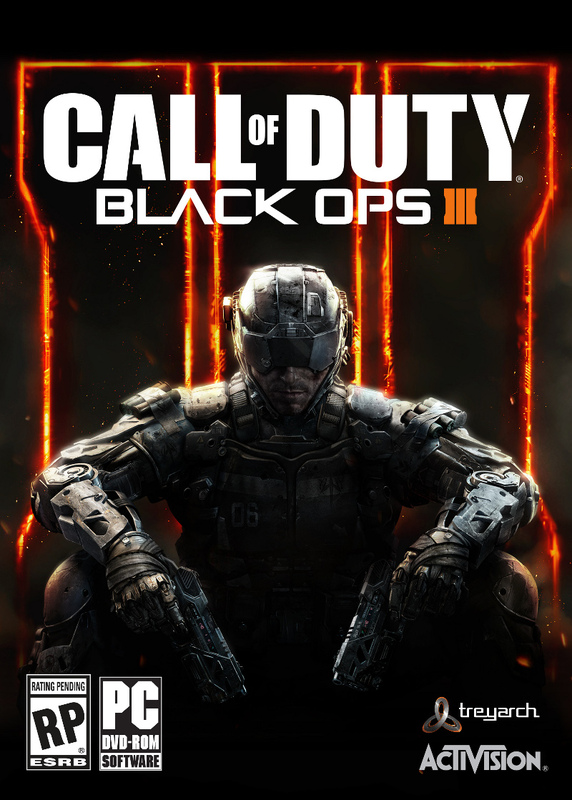 Black Ops 3 would be the first game to bypass the Xbox 360 and PS3. There's always a chance Treyarch will farm out the last-gen ports to some other studio, though. 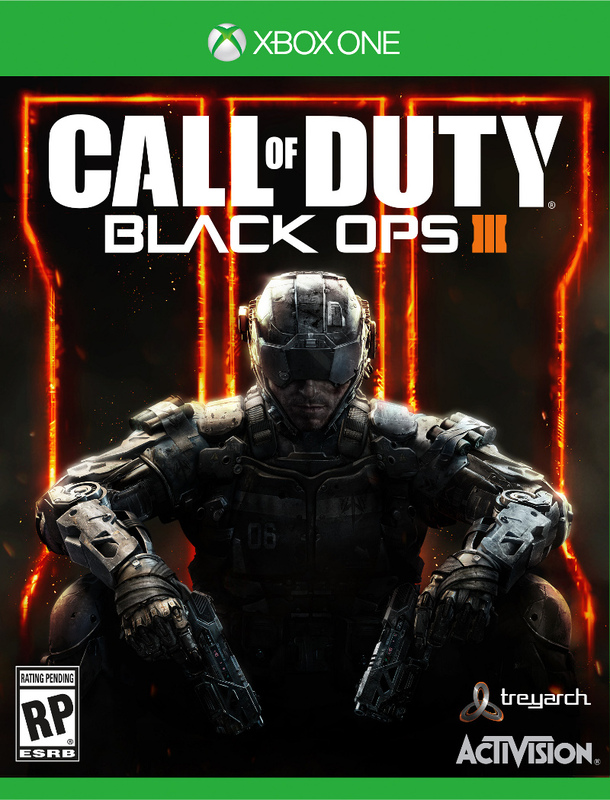 The Xbox 360 and PS3 versions of Advanced Warfare were handled by High Moon Studios rather than main developer Sledgehammer Games.